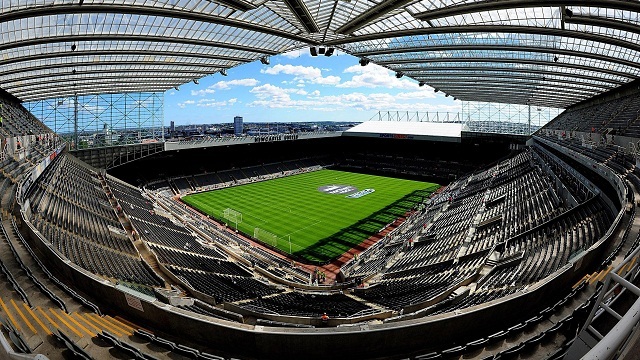 St James' Park, Newcastle upon Tyne is a 52,404 capacity all-seater stadium in Newcastle upon Tyne. St James' Park is the home of ground of Newcastle United Football Club and has been since 1892. Football matches have been played in the ground since 1880. It was briefly known as the Sports Direct Arena. St James' Park has also been used for international football matches. It was used as a football venue for the 2012 London Olympics. 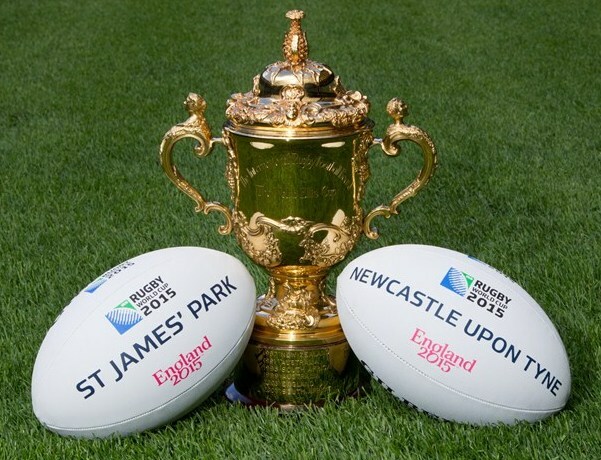 St James' Park will also be used as a rugby venue for the 2015 Rugby World Cup. In addition to hosting professional football matches, the stadium has hosted charity football events and been used as a set for film and reality television. 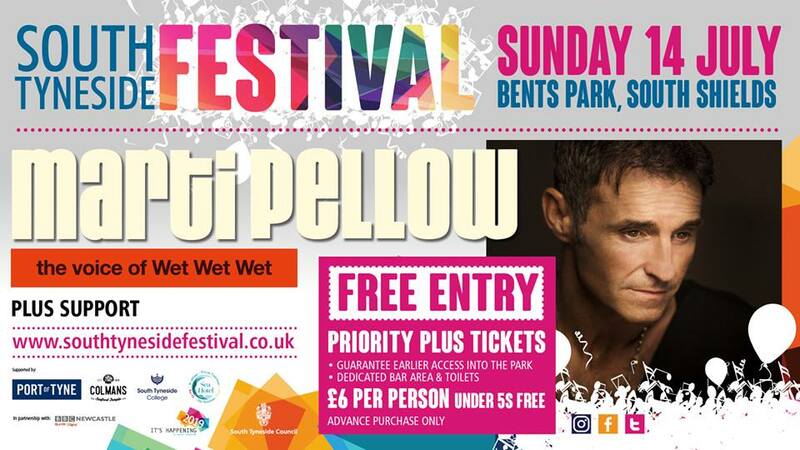 It has also hosted several concerts including The Rolling Stones, Bruce Springsteen & The E Street Band, Queen, Bob Dylan, Bryan Adams, Rod Stewart and most recently Kings of Leon on Saturday 31st May 2014. For the 2015 Rugby World Cup St James' Park hosted three matches - South Africa vs. Scotland at 16:45 on Saturday 3rd October 2015; New Zealand vs. Tonga at 20:00 on Friday 9th October 2015 and Samoa vs. Scotland at 14:30 on Saturday 10th October 2015. St James' Park is close to Newcastle upon Tyne's city centre approximately 500m north of Central Station - Newcastle upon Tyne's main train station. The stadium is bordered by Strawberry Place behind the Gallowgate; Barrack Road in front of the main entrance; a car park to the north and Leazes Terrace to the East. South of the stadium is is St James' Metro station which is a terminus station of the Tyne and Wear Metro line. Monument Metro station is 250m east of St James' Park and this is a direct line to South Shields and the location of our guest house accommodation. Travel time from South Shields to Monument Metro station and St James' Park is approximately 20 minutes via Tyne and Wear Metro. St James' Park has four main stands: The Gallowgate End (officially the Newcastle Brown Ale Stand) which is at the southern end of the ground, named unofficially for its proximity to the old City gallows and officially after the long association with the club of sponsor Scottish and Newcastle Breweries. At the northern end of the ground is the Leazes End (officially the Sir John Hall Stand), named unnofficially for it's proximity to Leazes Park and officially after the club's Life President Sir John Hall. The Singing Section is positioned in Level 7 of the Sit John Hall stand. On the west side of the stadium is the Milburn Stand which is the main stand and is named after 1950's footballer Jackie Milburn. The East Stand, is the smallest stand of the four.